Market disruptors are pioneers. They are brave and not afraid to take risks. When successful, disruptors can revolutionise a brand, an industry, or an entire way of thinking. But disruption also carries a high risk of failure. Accepted rules and norms are often in place for good reason and shouldn’t always be broken. The task of a creative agency is to find that balance. At Courts Design, it is something we’re passionate about and something that makes us stand out from the crowd. We’re honest, straight-talking, know the rules and when to break them. Our job is to get beneath the skin of your brand and your industry. To know which boundaries can be pushed and how. So that the design we produce can disrupt the norm, capture your audience’s attention, yet still resonate and be relevant. It’s not different for difference sake, it’s different because it works. We disrupt the marketplace with creative which stands out. It takes a leap beyond the existing competition to establish new rules which others then strive to follow. It might be entirely new territory for your brand – but for us it is quite familiar. 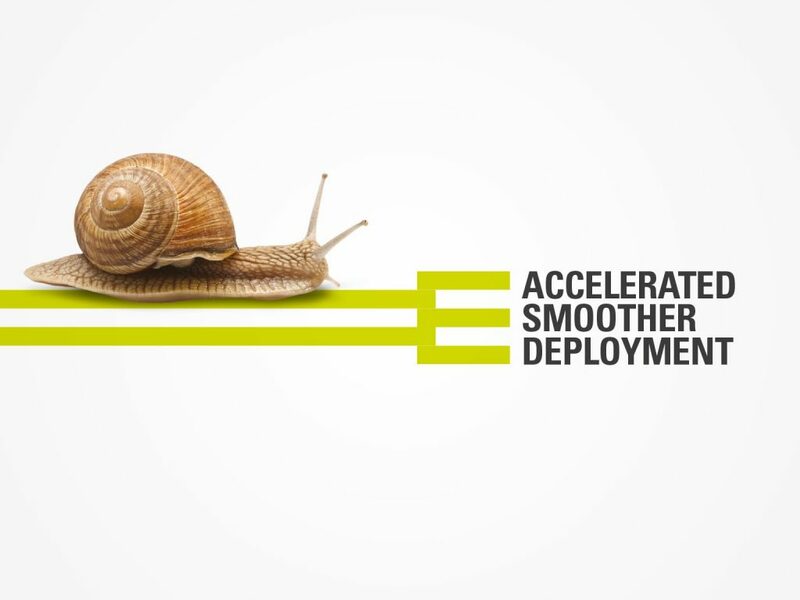 We have years of experience of transforming brands into innovators. 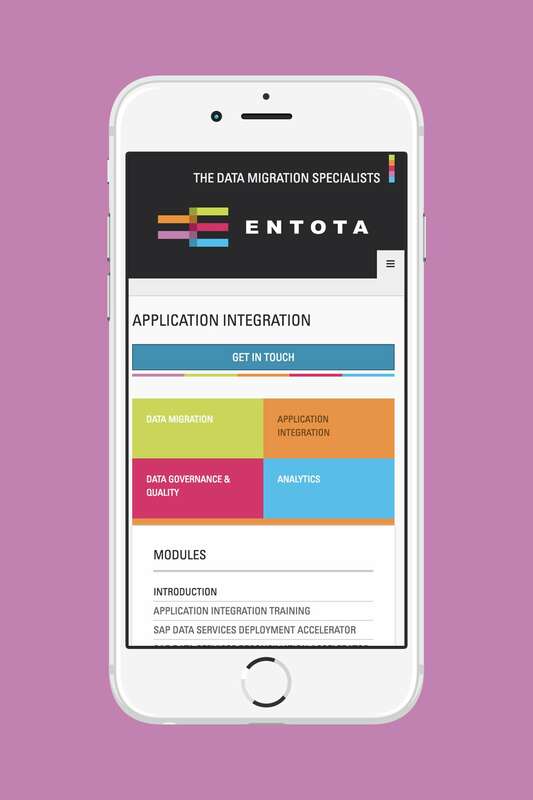 Disruption in the marketplace is something we delivered for global SAP information management consultancy Entota. 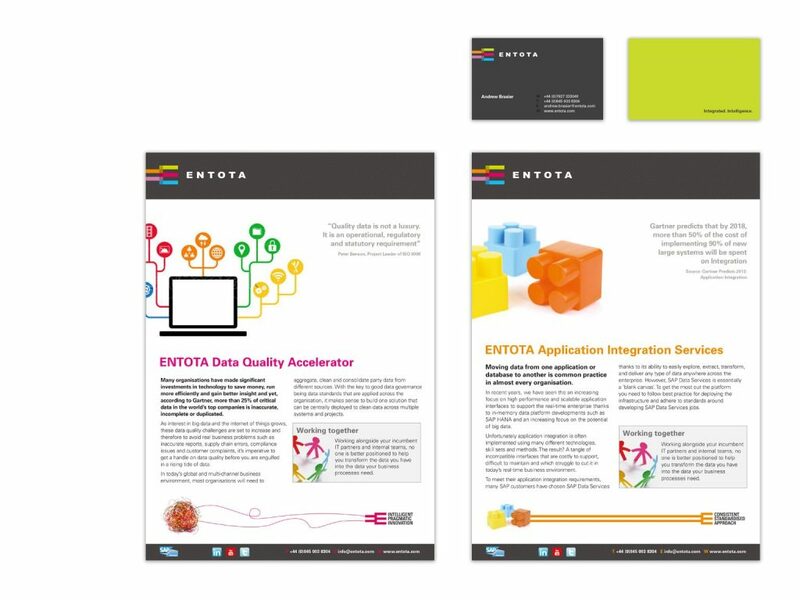 We thoroughly researched and addressed the issues of their existing brand communications. We devised a new system which would differentiate them from their competition and strengthen their brand proposition in a crowded marketplace. We introduced engaging messaging, vibrant colours and striking imagery to capture their audience’s attention and get their customers to view the company in an entirely new light. 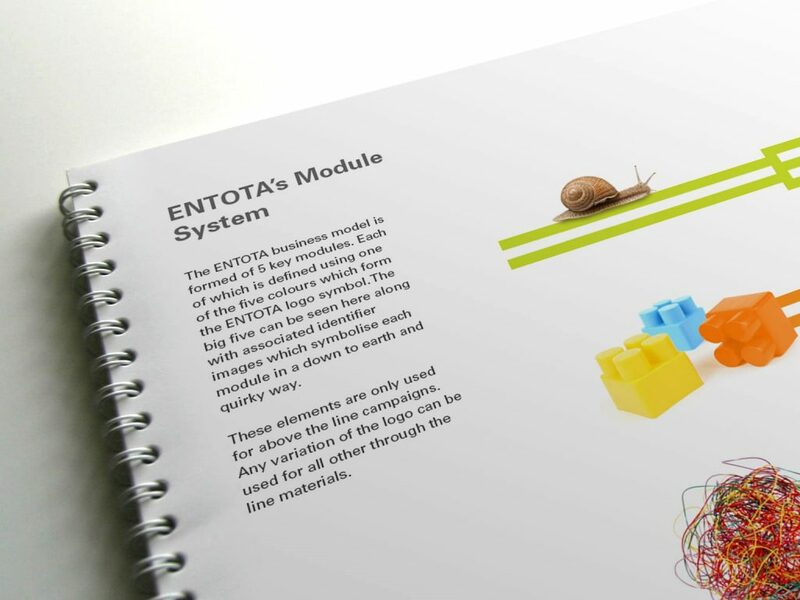 As well as setting up Entota’s new brand communication system, we created brand guidelines, a new content-managed responsive website, animations, advertising and literature. 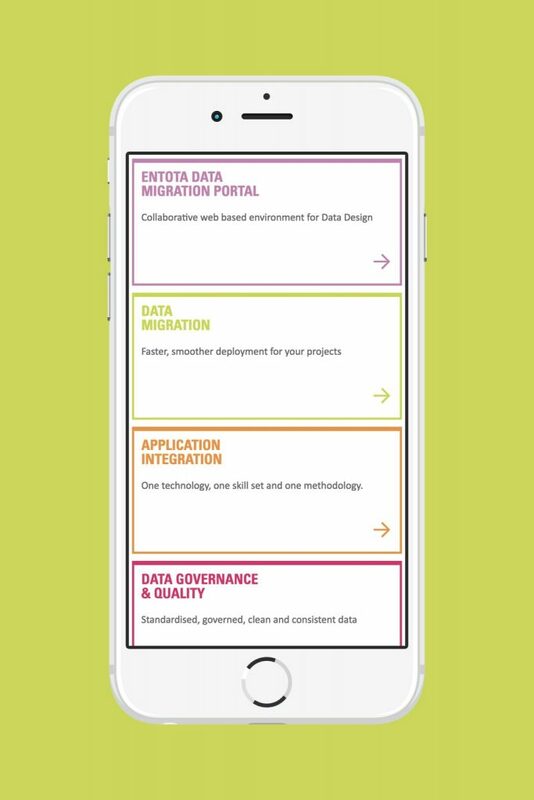 Every single application we produced was seamlessly integrated, communicating their values and the ease of integration to their customer base. 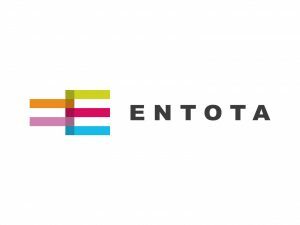 Entota’s new branding injected life and personality into a sometimes very grey, numbers driven, me-too industry. Our work with Entota was so successful, it was acquired by a worldwide leader in Information Governance, BackOffice Associates, an SAP company (who we also work with!). If your business faces similar challenges, we can help.